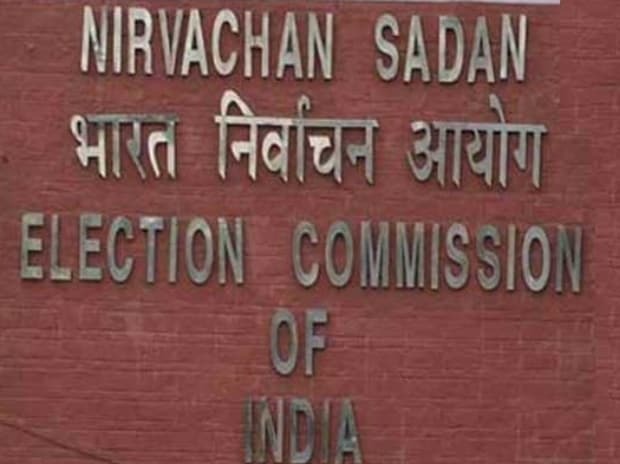 The Election Commission Friday expressed its "displeasure" with NITI Aayog vice chairman Rajiv Kumar for his comments about the Congress party's income scheme for the poor and asked him to be cautious. On March 27, the commission had sought Kumar's response for his remarks on Nyuntam Aay Yojna (Nyay). It said Kumar is a bureaucrat and his remarks were prima facie violative of the model code of conduct for elections. Kumar is learnt to have told the Election Commission that he spoke against Nyay as an economist.